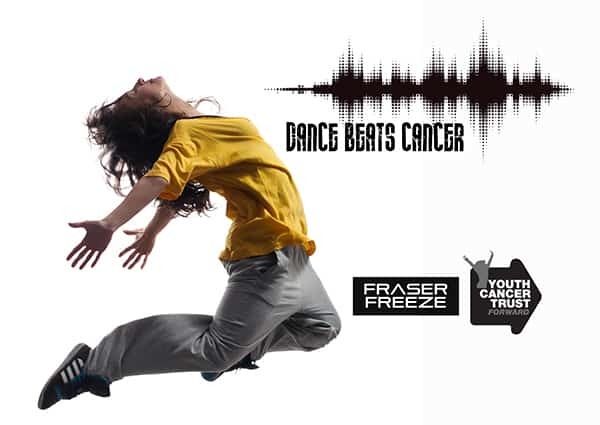 Youth Cancer Trust has been unveiled as one of the finalists for the 2019 Charity Film Awards. The Charity Film Awards celebrates the effective use of video by the third sector to change mindsets, raise awareness for the charity or fundraise. The finalists have been through two stages of judging. Book your 2019 Holiday now! Good News from the Charity Film Awards! Purbeck Ice Cream’s Documentary featuring Youth Cancer Trust! Youth Cancer Trust is so very thankful to Purbeck Ice Cream for continuing to donate free delicious ice cream to the charity house for all our guests to enjoy. We are proud to be featured in their new mini documentary. Ross Simpson has completed his 1,800 mile run for Youth Cancer Trust!